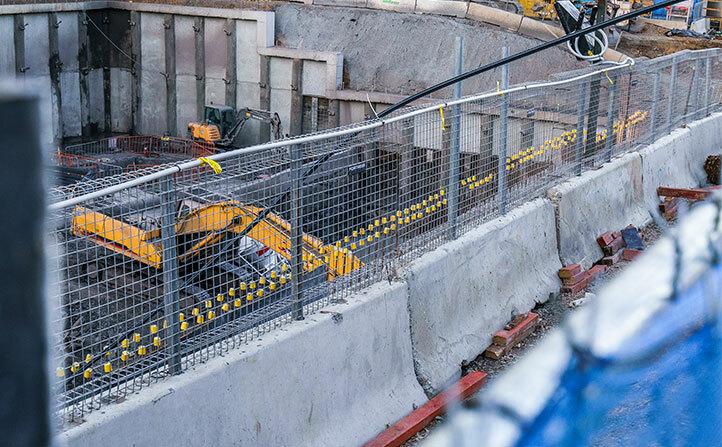 Used on civil & construction projects to reduce the visibility of work site activities to the public. Assisting in meeting construction regulations by protecting pedestrians and the public from loose debris. Screens are lightweight and easy to install. 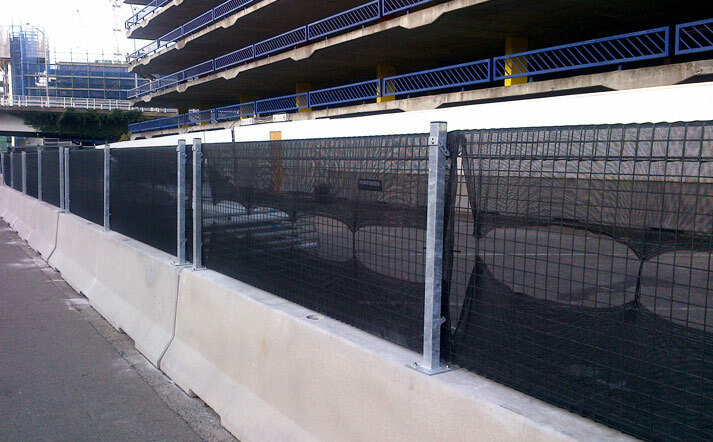 Mesh panels commonly known as anti-gawking screens are used on civil work sites and construction sites to reduce the visibility of the sites activities to the general public and to pedestrians or vehicles passing by. 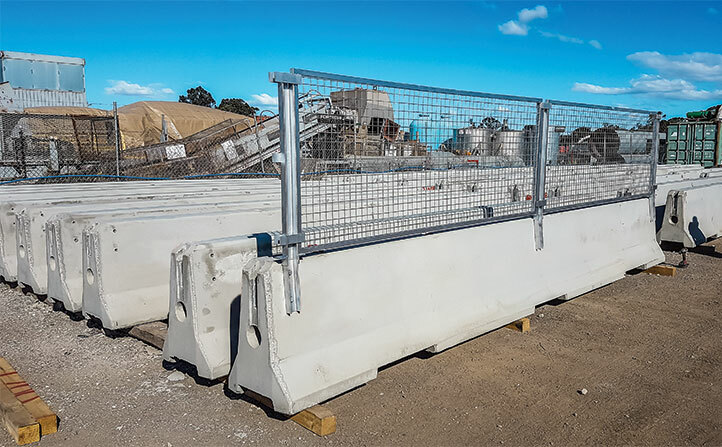 The Fortress Fencing heavy duty Anti-Gawk Screens are available as either a mesh or PVC panel that fits both concrete crash barriers and water filled barriers. 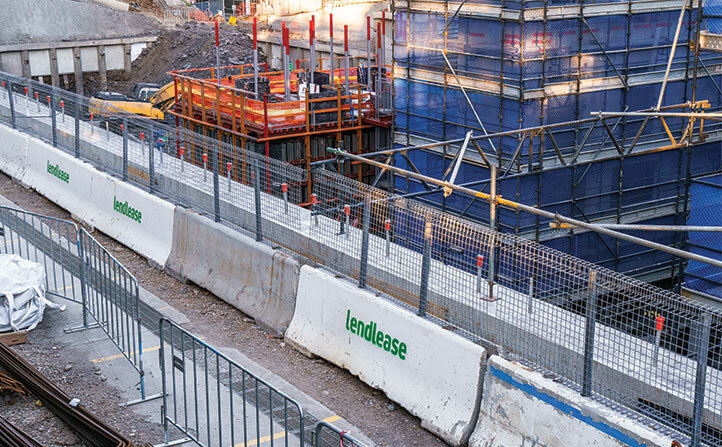 The solid PVC material can also be used as site hoarding, providing a high level of privacy on site. Reducing visibility on roadside work zones provides safety for road uses. Drivers often become distracted by roadwork and this can lead to hazardous situations for both drivers and workers. Also, many construction regulations state that pedestrians and the public should be protected from loose debris. Screens are a lightweight and easy to install solution to these regulations. 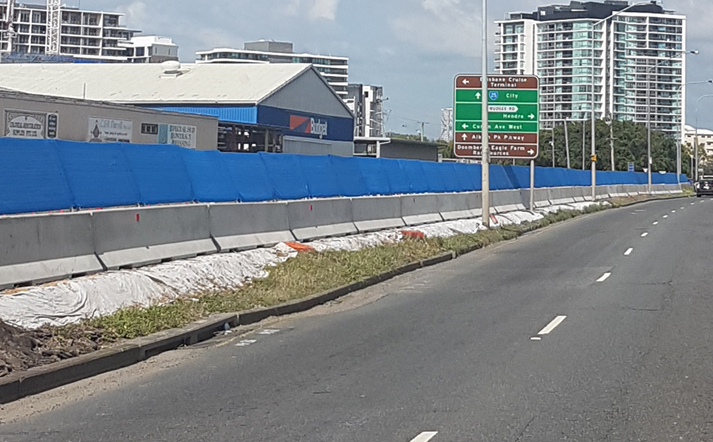 Anti-gawk screens can also play an important role in promoting your business, brand or project, with the use of printed banner mesh, vinyl or shade cloth which is easily attached to the mesh panels. Fortress Fencing’s PVC panels have a smooth professional finish that responds well to treatments such as printing or sticker application. Alternatively, printed scrim, shadecloth or banner mesh can be fitted to mesh panels enabling professional branding on site.